Lady Gaga karatasi la kupamba ukuta. . HD Wallpaper and background images in the Lady Gaga club tagged: lady gaga gaga photo image wallpaper poker face. This Lady Gaga wallpaper might contain picha, headshot, and closeup. 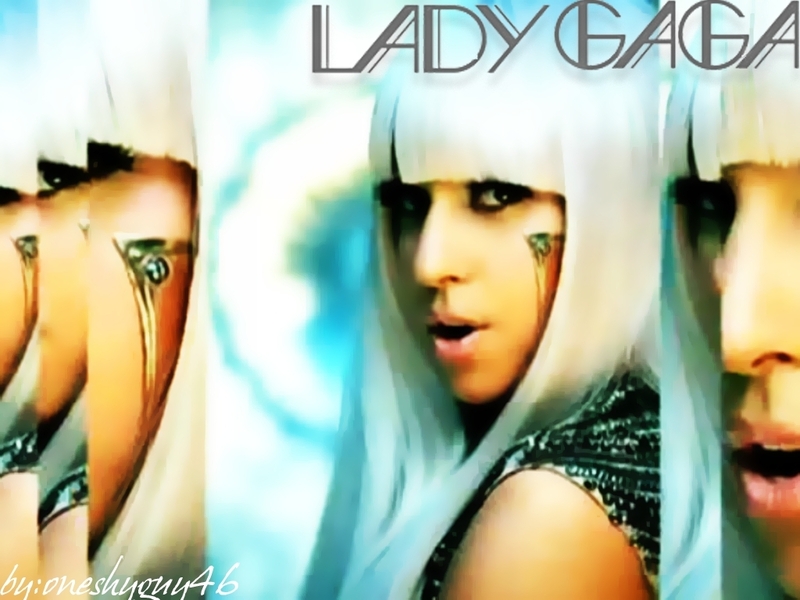 Lady Gaga is extemley original and is very talanted! I want 2 see her in concert so bad!!!!!!!!! I Luv her! SHE IS SO AWSOME I <3 BAD ROMANCE !!!!!!!!!!!!!!!!!!! i love lady gaga!!!!! especially bad romance!!! Haha, i love her too d;..
And i love ALL of her songs xD..
just dance with LG !! where will u come to Bali ?? i love poker face and her style.